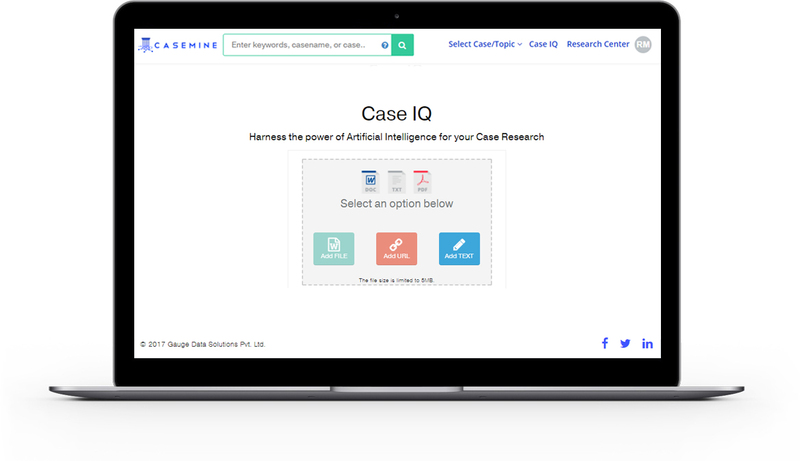 Introducing CaseIQTM the highly versatile legal research AI. Use its capabilities to enhance traditional legal research or move beyond mere keywords and retrieve relevant results using entire passages and briefs. Convert relationships into insights by easily mapping linkages between case laws. Discover details, nuances or patterns not visible using traditional search approaches. 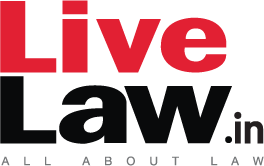 Prioritize relevant case laws from thousands of search results by taking a holistic view. Easily manage the increasing number of hearings as well as multiplicity of client requirements in a single location using a convenient interface. Effortlessly allocate tasks among your colleagues, associates, and interns, track workflow and measure progress.